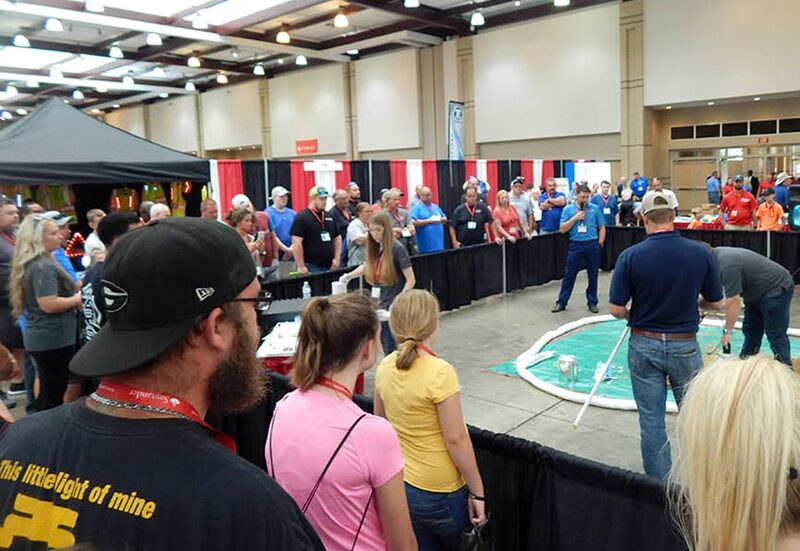 The Tennessee Tow Show debuted live on-floor demonstrations last year and they were a hit with attendees! Stay tuned this year for additional on-floor demonstrations. Visit here frequently for topic announcements and demonstration times. Included with your FREE entry into the Exhibits. Pre-register todayfor your entry badge.